I love Andhra Cuisine since I have grown up eating these delicacies. Pappu is one of my favourite. It can be made plain or with many variations like adding different veggies or greens like we do in Sambar. 1. Soak the dals together in a bowl for about an hour. 2. Heat 3 cups water in a pan and add the washed dals. 3. When the first boil brings up a froth, remove the froth away. 4. Add chopped tomatoes, onions, green chillies, turmeric, half the qty of curry leaves and cover and keep a weight on the lid. 5. After about 20-25 minutes, the dal becomes tender. Remove the lid and add about 3 tsp of salt. 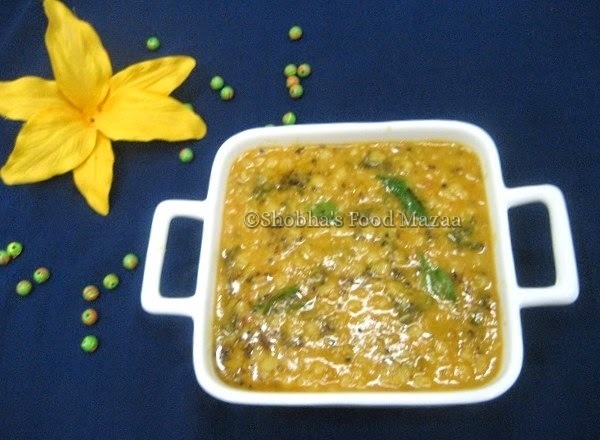 (You may add more according to taste) Do not add more water as this dal is supposed to be very thick. 6. Mix with a ladle briskly so that the dal becomes semi-mashed. Don't mash it into a fine paste. 7. Cook opened for another 5 minutes, stirring in between. 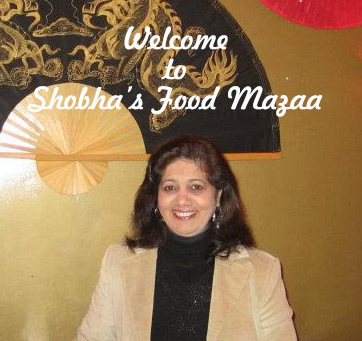 Garnish with coriander leaves & serve with plain hot steamed rice, Indian Mango pickle and pure ghee. NOTE: If you add spinach, its called palak dal, if you add methi, its called methi dal, if you double the quantity of green chillies, it is called Green Chilli Dal or Mirapakaya Pappu in Telugu. The basic recipe remains the same, the ingredients vary, giving the recipe a new taste, and a new flavor. Some dals may require the addition of tamarind paste if the sourness of tomatoes is not enough. If you are making plain dal, without adding any green leaf vegetables, then, adding 2-3 tsp tamarind paste is a must. Heat 2 tbsp oil in a kadhai. Add mustard seeds and cumin seeds. When they splutter, add remaining curry leaves, dry red chillies, asafoetida (hing) and crushed garlic. As soon as the garlic turns brown, transfer the tempering onto the dal. Yes Sumita, there is a special taste added when our elders cook a dish ..
Is there any end to the things you can do with lentils?